According to Statista, global eCommerce tipped $2.3 trillion in 2017 and is expected to hit $4.5 trillion in 2021. With this sort of spend, it’s safe to say online shopping is one of the most popular online activities for global consumers and there are no signs of it slowing down. 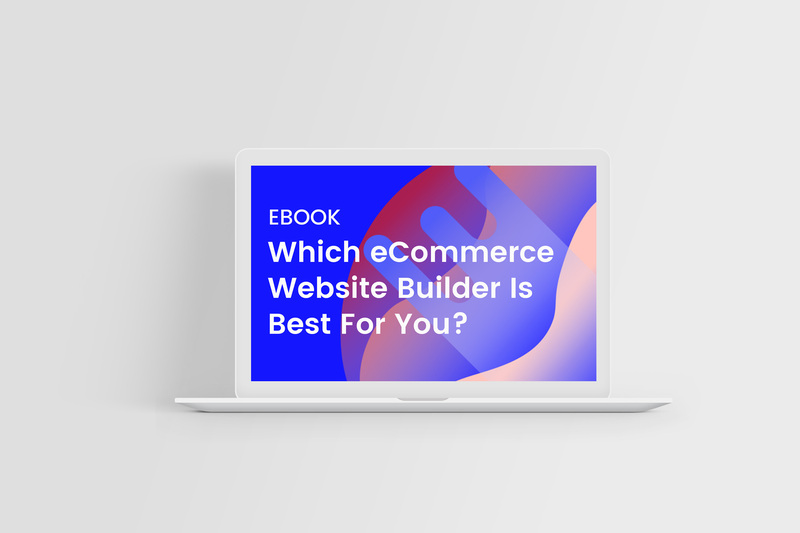 With eCommerce continuing to evolve and expand at dizzying speeds, it’s becoming increasingly important for online retailers of all sizes and scopes to keep up with the latest trends. When it comes to shipping and delivery, gone are the days of waiting. Consumers know what they want, and they’re not prepared to wait for it. For retailers to remain relevant and resilient, they need to keep up with demand for faster delivery and do it without eating into margins. It doesn’t stop with delivery, the expectations around returns and customer support are set for a shakeup too. When it comes to carriers and delivery options, consumers want choice, and it’s becoming essential for online stores to offer their customers carrier diversity. Where same-day delivery used to be a differentiator, it’s now an expectation, and online shoppers want fast, free and convenient delivery options. Some of Australia’s most iconic brands are pushing the envelope to find new ways of getting their products to customers. 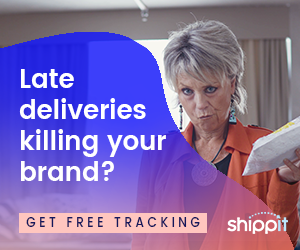 Shippit recently worked with Cue Clothing Co to help them set up their ship-from-store distribution strategy, demonstrating just one way better delivery can boost an eCommerce brands reputation and sales. What's your eCommerce growth potential? Never wonder about your shopping cart again with our side-by-side comparison. While exit offers aren’t exactly new, there are still a surprising amount of websites out there not using this strategy. With so many tools available to implement exit offers, this last-ditch sales strategy is set to take off. But for them to be effective, they need to be done well. It starts with the script; exit offers need to be timed right. While this may sound like common sense, most sites get this very wrong. When installing the plug-in, make sure the script is set to kick in when a user is moving their mouse off the top of your page. Once you’ve got the settings sorted, make sure the strategy lines up with your brand. Over the past few years, brands have been getting creative with their copy, requiring users to click links like ‘No, I don’t like saving money,’ to dismiss the offer. For inspiration, click here. As more retailers embrace omnichannel strategies, it’s becoming increasingly important to remove friction from the ‘add to cart’ process and streamline the way shoppers can save items for later. Google research shows that website traffic is moving more to mobile, with consumers using their smartphones to browse products and purchase them at a later stage. A lot of eCommerce fashion labels excel in the save cart functionality as this feature works exceptionally well for online stores with copious amounts of choice. The image above shows how easy ASOS makes it for customers to save items, saving them for up to 60 days to make sure the customer feels as though they have enough time to think and shop around before they purchase. A recent survey by eConsultancy shows that 25% of shoppers abandon their purchases because they’re forced to create an account. To help shoppers convert, eCommerce platforms will need to find a way to allow consumers to do their research on their smartphones and continue to check out on other devices, seamlessly. According to experts, there’s a lot eCommerce can learn from game design, especially when it comes to animation. We’re already starting to see it take shape through simple UX elements like hovering over a product image to reveal how an item looks on a person. Back in the days of flash design, website animations were distracting. Fast forward to 2018, and it’s an entirely different ball game. Intentional animation can help bridge the tactile gap and can be a signal to express personality or urgency, Allbirds, the new sneaker startup is expert level at animation as you’ll see from their site and the animation above. For animation to be effective, it doesn’t have to be large scale and overpowering, it can be about simple transitions or animated iconography to guide users to action. It’s about making the eCommerce experience feel more alive and engaging to the customer. About twenty per cent of Google searches on mobile are made using voice search, and over the last few years, voice-activated devices such as the Amazon Echo and Google Home have become ubiquitous. With 40 per cent of millennials taking to voice search, it’s set to take off. There’s a lot of hit and miss when it comes to voice search, so before you invest in optimising, make sure you take the time to understand who your personas are so you can mirror their language. Stock photography continues to be the bane of existence for many digital marketers. Wading through libraries of tattooed hipsters and perfectly curated flat lays is infuriating and can leave your brand with a generic feel. While original photography remains a real challenge for eCommerce sites, those with the budget to do so should investigate 360-degree images. Without being able to see and feel the product, 360-degree images, high-quality videos or animated GIFs can help bridge the tactile gap and increase conversions. To understand the power of social shopping – the numbers speak for themselves. At the end of 2017, there were almost 1 billion active users on Instagram, 5% of the world’s overall referral traffic came from Pinterest, and Facebook had more than 2 billion active users. For brands to build loyalty and improve retention strategies, they need to join the conversation and find the sweet spot where content and commerce collide. Social media provides retailers with the perfect landscape to showcase their products in an app where customers spend most of their time and create a buying scenario. Shoppable Instagram posts are just the beginning of the trend towards social shopping shortening the path to purchase and increasing conversions through social proofing. Because most of us have supercomputers in our pockets, we’ve come to expect limitless features and functionalities. The challenge for eCommerce sites and digital marketing managers is finding the right strategies for growth. With eCommerce set to explode, and competition naturally increasing, online and offline store owners need to find creative and engaging ways to up the ante. 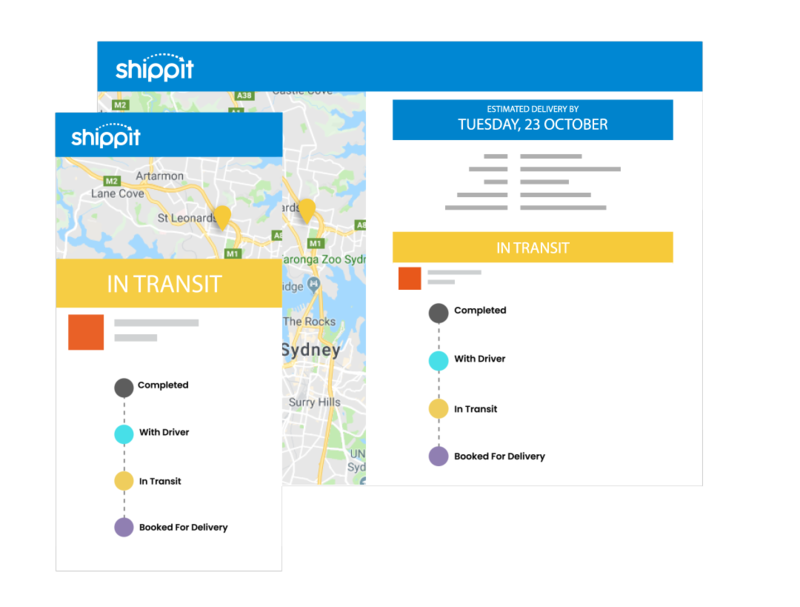 Reduce inbound queries and complaints by up to 90% with Shippit. See how! noissue began with a simple mission: to make premium sustainable packaging. We sat down with Auguste Gruar to find out how they’re making packaging environmentally friendly and putting customers front and centre.